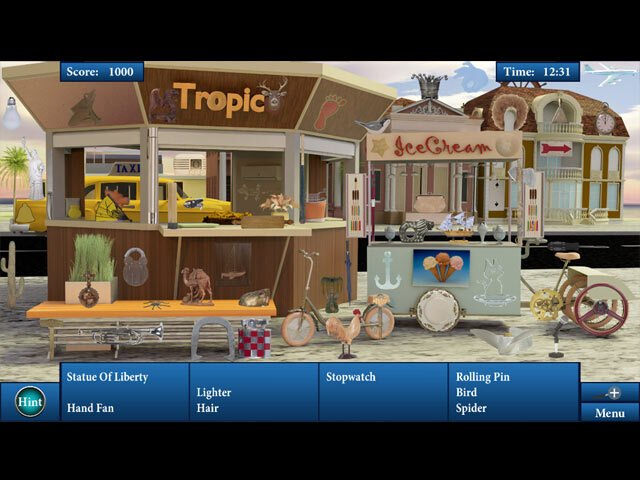 Summer Adventure game download. 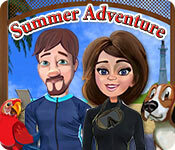 Free download Summer Adventure for Mac. Mary's family is on an amazing summer adventure visiting beautiful beaches and taking in the sun. Unfortunately, their cute and curious puppy, Bella has gotten lost in the city and needs help finding her family. 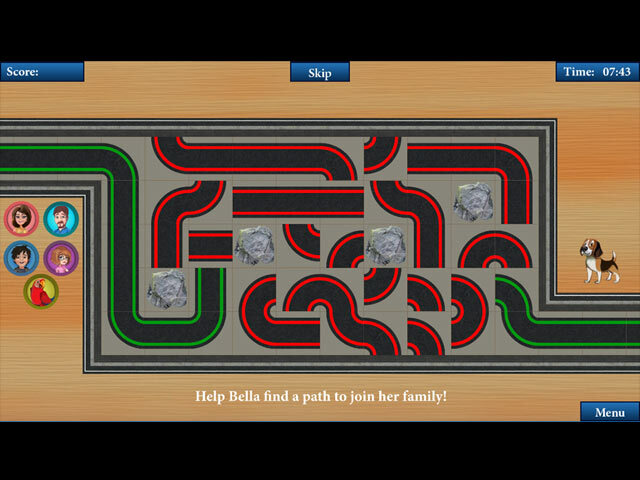 Join Mary's family in this fun hidden object game. 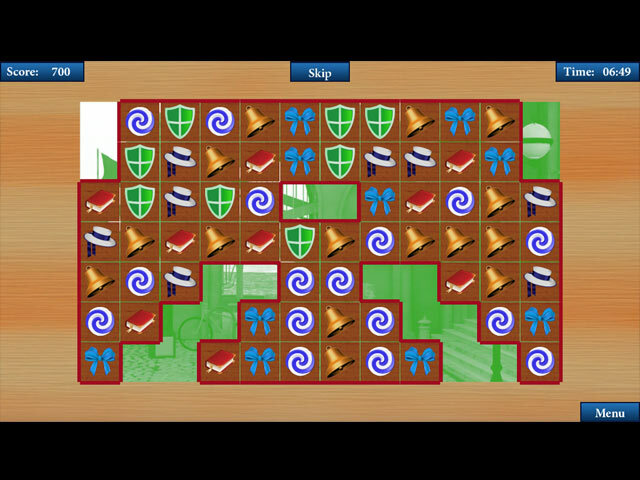 During your journey, solve fun jigsaw puzzles, master fun match 3 games and help Mary’s family solve the mystery!